Cecilia J. Robinson-Wood is in her fourth year as superintendent of Millwood Public Schools in Oklahoma City, Ok. With the goal of 100% of Millwood students graduating college and career ready, she has introduced innovative reading programs at the elementary level, iPad classrooms in 3rd and 7th grades, on campus concurrent enrollment at the high school and strengthened family and community involvement. Ms. Robinson-Woods received her B.S. degree in Elementary Education from the Oklahoma State University and her M.Ed. degree from the University of Oklahoma in Education Administration and Curriculum Supervision in 1999. Ms. Robinson is currently an Ed.D student at the University of Oklahoma pursuing a degree in Education Administration and Curriculum Supervision.Superintendent Robinson-Woods began her career in education as a teacher in Oklahoma City Public Schools in 1995 at Putnam Heights Elementary. In 1999 she relocated with her family to Hartford, Connecticut, where she served as an Assistant Elementary Principal, Sr. Coordinator for Elementary Math, Elementary Principal and Middle School Principal over a 7 year span. In 2006 Ms. Robinson was recognized by the US Department of Education as a National Blue Ribbon Principal of one of the highest performing middle schools in the state of Connecticut. Ms. Robinson-Woods served as an Associate Superintendent of School Leadership in Kansas City, Missouri from 2006-2009. In this role she oversaw Curriculum and Instruction and implemented many teaching and learning programs. She was also responsible for day to day operations of 28 schools. Under Ms. Robinson’s leadership the district also increased preschool access for over 1500 children as well as revamped the district’s preschool curriculum. From 2009-2012 she served as the Sr. Director for Early Learning at Community Action Project of Tulsa County (CAP). In this role Ms. Robinson-Woods was charged in streamlining processes, procedures and organizational structure to ensure efficiency and efficacy. Under Ms. Robinson’s leadership, CAP was recognized as one of only 20 Head Start Centers of Excellence by the department of Health and Human Services. During Robinson-Woods’ tenure at Millwood Public Schools she has led the charge to return Millwood Public Schools to the northeast community for career tech services at Metro Technology Centers. A public vote secured a 95% approval for this move to occur. Robinson-Woods is also responsible for implementing new reading programs in the elementary school that resulted in a dramatic decrease in the number of 3rd grade students being recommended for retention according to the State’s Reading Sufficiency Act. Robinson-Woods was named the Women of Color Educator of the Year in 2015. She currently serves as a member of the State Superintendents Advisory Board, MAPS 3 Citizens Advisory Council, OKC Public School Foundation Advisory Board, OSSAA Board Member, USSA Executive Board Member, Oklahoma Institute for Child Advocacy Board Member and the Governor’s Oklahoma Workforce Youth Council where she works to advance issues that work to strengthen the Oklahoma City community and at Millwood. She is also a graduate of Leadership Oklahoma City, Class of 33. Reduced numbers of 3rd graders recommended for retention according to the State’s Reading Sufficiency Act. 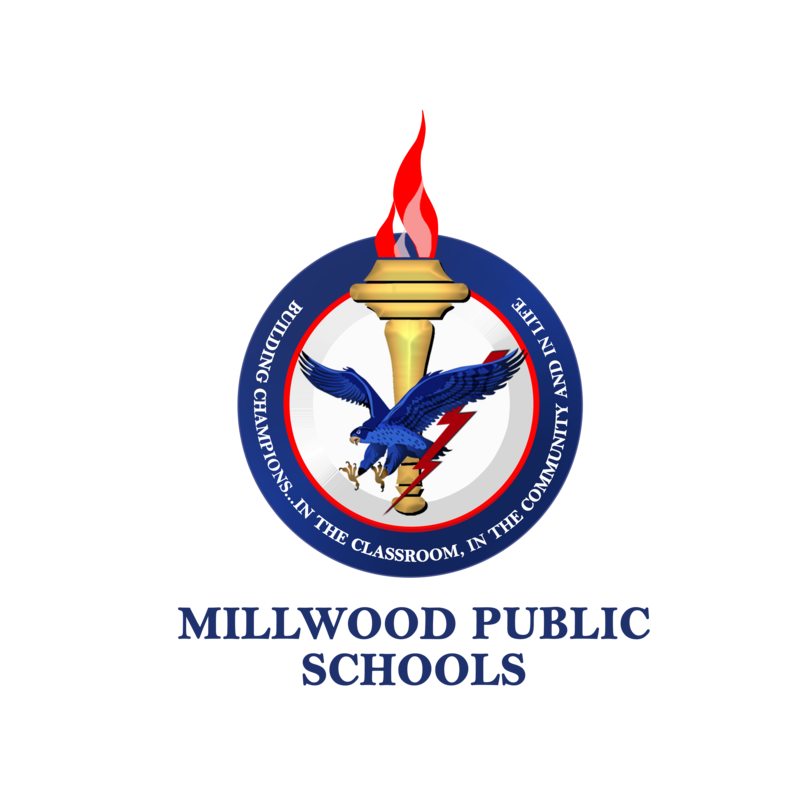 Millwood had a 95% pass rate in 2016.